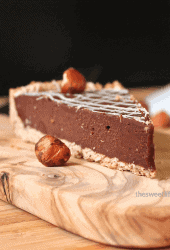 11 of the best vegan donuts you’ve ever seen! 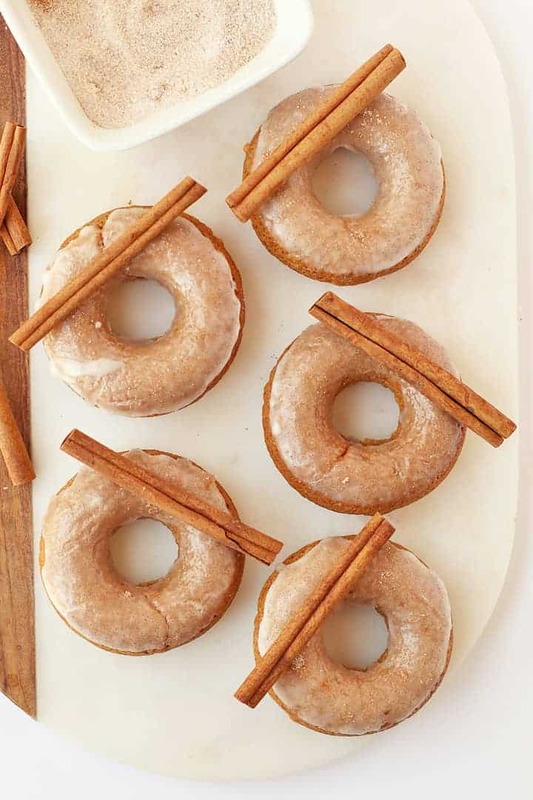 With chocolate, citrus, and the flavors of maple and cinnamon, these donut recipes will have you covered year around! You know how much I love vegan donuts, right? I mean, it just doesn’t get much better than a warm soft pastry with a sweet, melt-in-your-mouth glaze. And, for all you fellow donut lovers out there, the good news is that vegan donuts are not hard to make! We already know that replacing eggs is no problem so it’s just a matter of having the right equipment and some awesome recipes. Most importantly, a donut pan. This is the one I use. I love my donut pan because, despite using it ALL THE TIME, my pans are as good as new. And better yet, they are totally affordable! Just $13.50 for 2 on Amazon. With a donuts pan you can make all the baked donuts you want this fall. It’s also nice to have is a good piping bag. When baking donuts (rather than frying) the batter is soft like cake and will need to be piped in the donut pans. 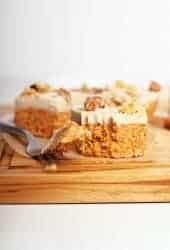 You can get reusable piping bags or one-use plastic bags. Either way, they are super cheap and nice to have on hand. Now that you’re all set with your equipment, let’s take a look at the recipes below. 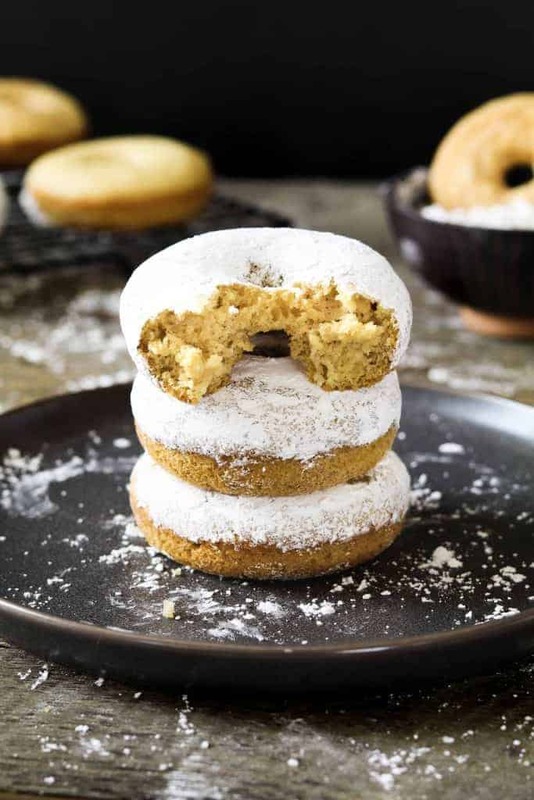 11 incredible vegan donut recipes. A classic fall doughnut, these vegan Baked Apple Cider Doughnuts from My Darling Vegan (that’s me!) are packed with cinnamon, nutmeg, and allspice for a warm and spicy fall treat. These vegan donuts are made in just 25 minutes with ingredients you probably already have on hand! 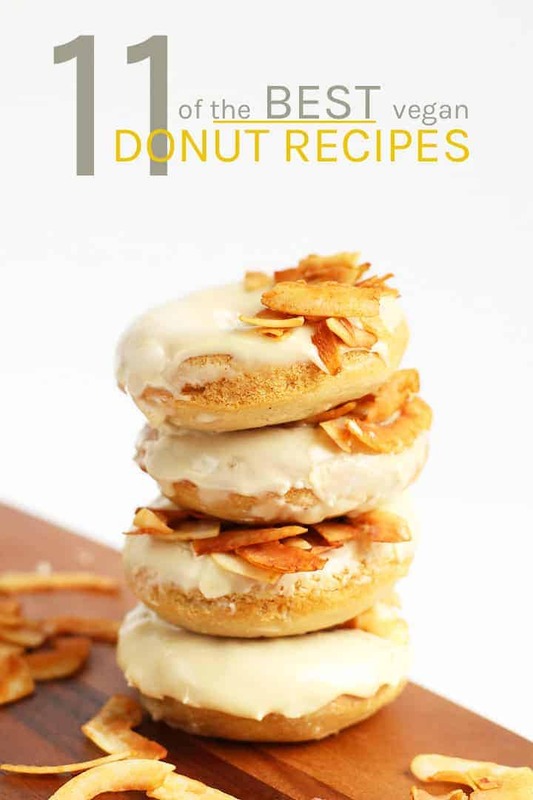 Just look at that stack of Toasted Coconut Baked Donuts from From My Bowl. 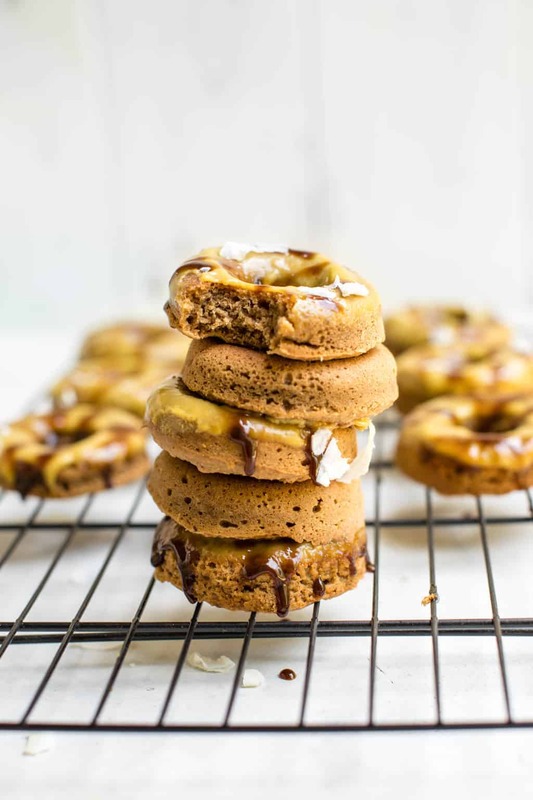 Gluten-free and vegan donut recipe that is unbelievably light and fluffy for a healthier donut option that doesn’t compromise on taste. All topped with a Mango and Salted Caramel Glaze for some seriously drool-worthy donuts. Get the full recipe from here. Speaking of gluten-free, make sure to check out these Baked Chocolate Donuts from Delightful Adventures. Sweet, soft, and full of chocolate, no wonder they are breaking the internet. And look at that crackly sugar glaze? Yum!! You could be biting into one of these chocolate vegan donuts in just 25 minutes! 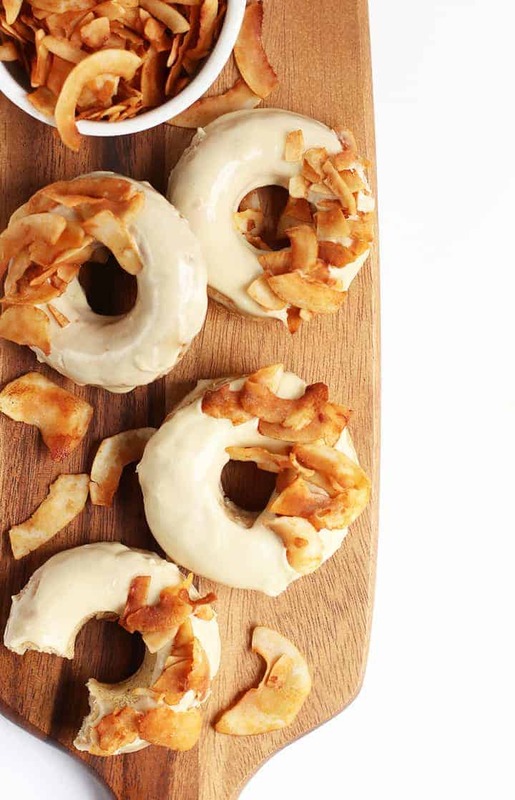 Maple bacon donuts don’t just have to be for omnivores. 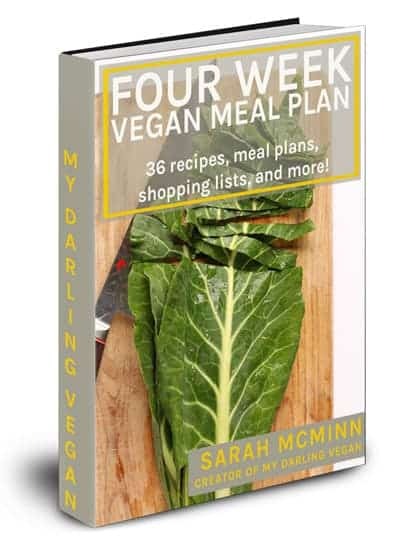 Try these light and airy vegan donuts from My Darling Vegan for the full experience. Made with crispy coconut bacon and dipped in a sweet maple glaze, you’ve got yourself one delicious autumnal morning pastry. 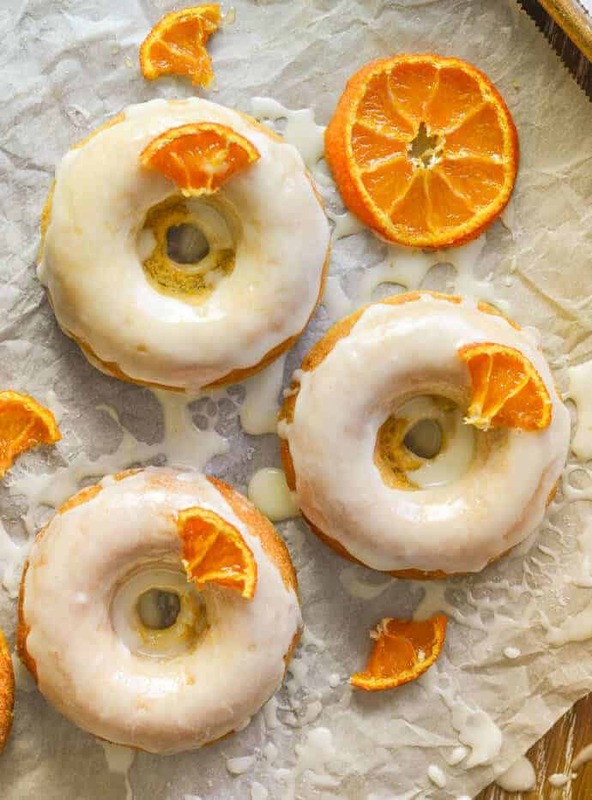 Add some citrus to your vegan donuts with these incredibly moist Orange and Olive Oil Baked Donuts from A Virtual Vegan. I love the combination of citrus and olive oil. 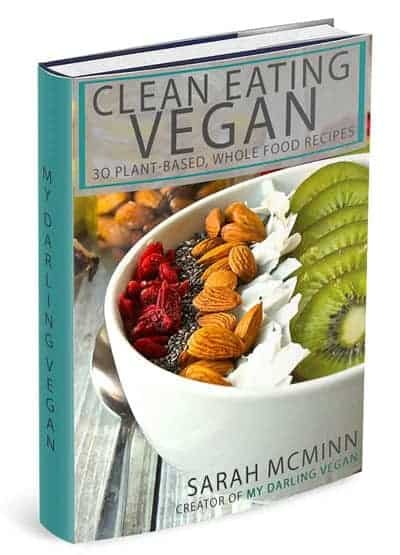 It creates a light and fluffy donut that you won’t believe is vegan! Finished with an orange sticky glaze for a delightful taste that will linger in your mouth. Powdered donuts used to be my favorite and Vegan Huggs‘ take on this classic donut won’t disappoint. A deliciously golden vanilla pastry that is dusted with powdered sugar for a soft and fluffy bite that will take you straight back to childhood. 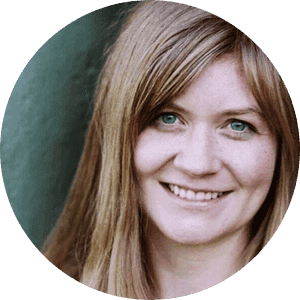 Follow her step-by-step photos for a full donut-making tutorial. Or coat your donuts in cinnamon sugar instead! 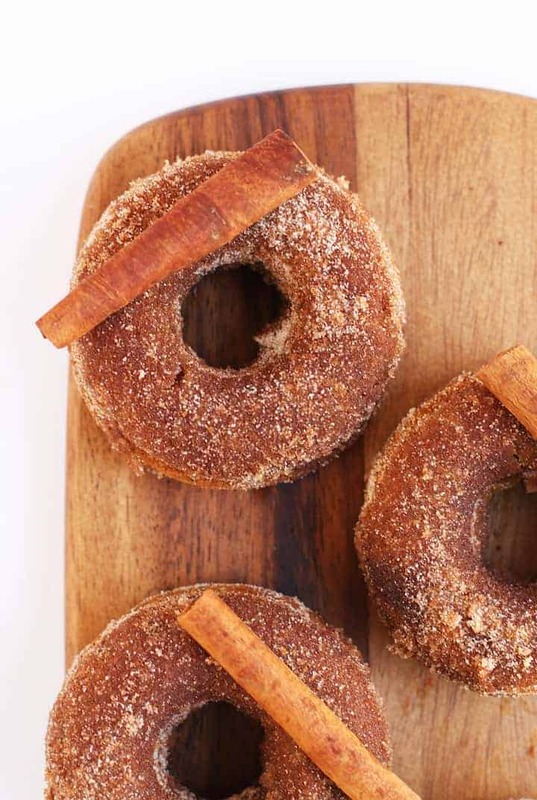 These Black Tea and Cinnamon Spice Donuts from My Darling Vegan are everything you love about fall. Bursting with flavors of cinnamon spice and with the delightful crunch of black tea, these are a pastry that makes getting up in the mornings all right. 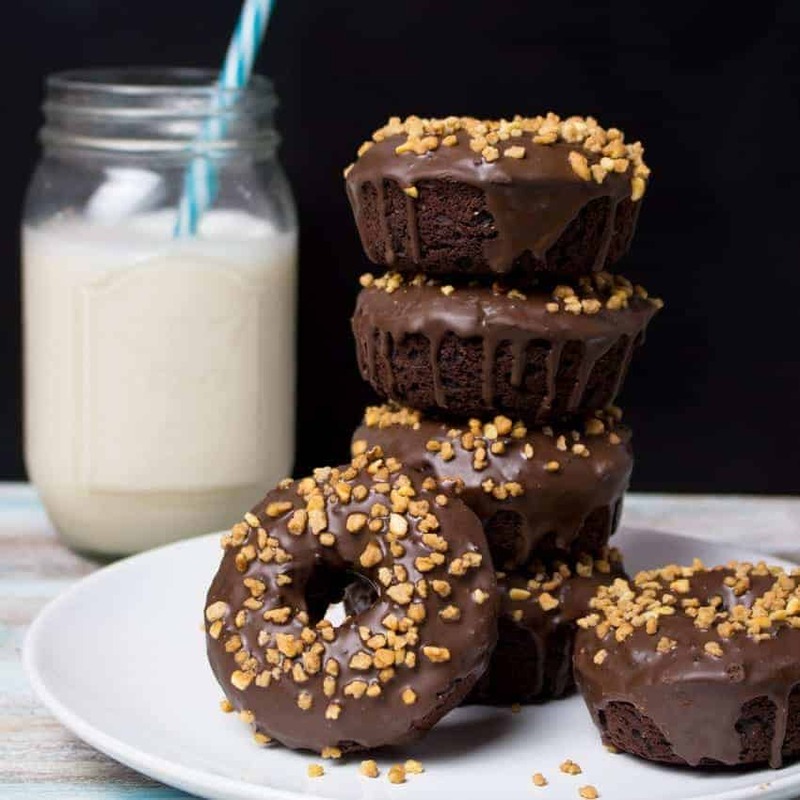 I don’t know if there’s a better combination than chocolate and hazelnut and that’s why I can’t get enough of these double chocolate hazelnut donuts from Vegan Heaven. 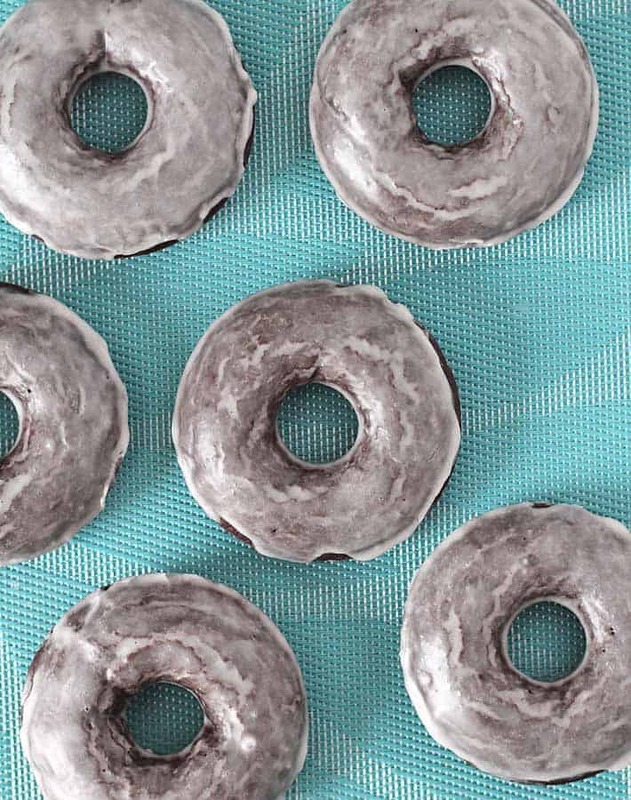 Better YET, these donuts have a secret ingredient that makes them super moist while being oil-free! Get the full recipe (and find out the secret ingredient) here. 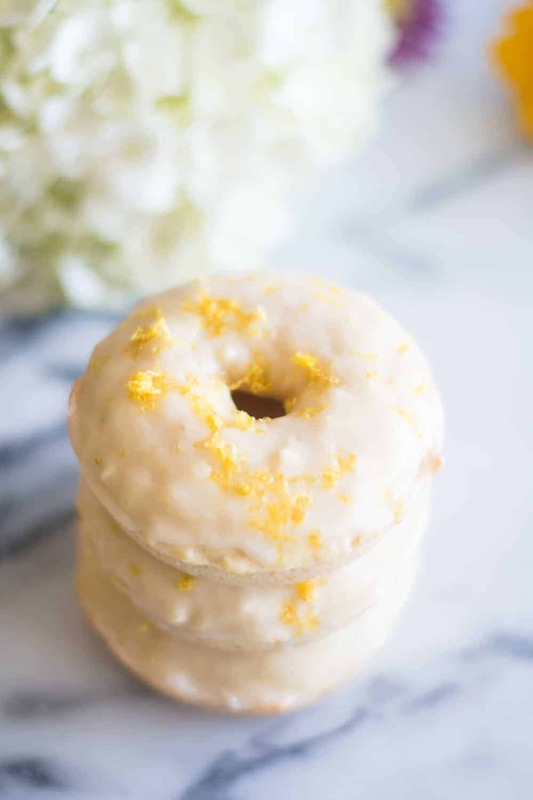 These Baked Vegan Lemon Donuts from Thyme & Love are like a soft and fluffy lemon drop that melts in your mouth and makes you feel warm and cozy! Made with aquafaba for extra lightness and topped with a sweet and zesty lemon glaze, these incredible donuts just scream spring! Speaking of spring, have you tried these spring-time donuts yet? From My Darling Vegan, these seasonal Coconut Orange Doughnuts are topped with orange glaze and toasted pistachios for one of the best ways to welcome in the season. 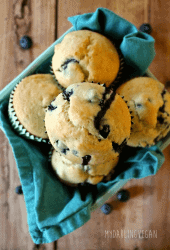 Quick, easy to make, and 100% delicious! But because it’s fall, I have to end with these delicious Pumpkin Donuts from Vegan Richa. She’s got my favorite things all in one pastry. Pumpkin. Cinnamon. Spice. Sweetness. And, of course, all in donut form. These soft and delicate pastries should be a staple in your kitchen this fall. 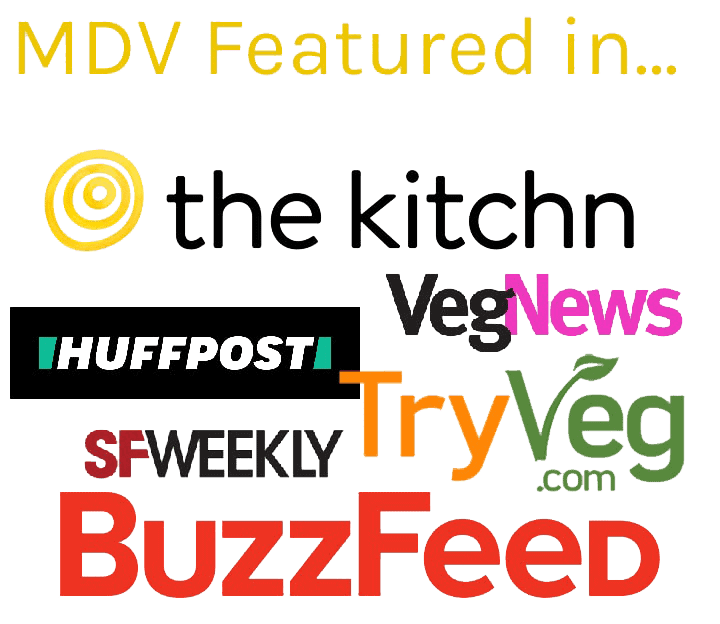 11 of my favorite vegan donut recipes from around the internet. And now the time has come. 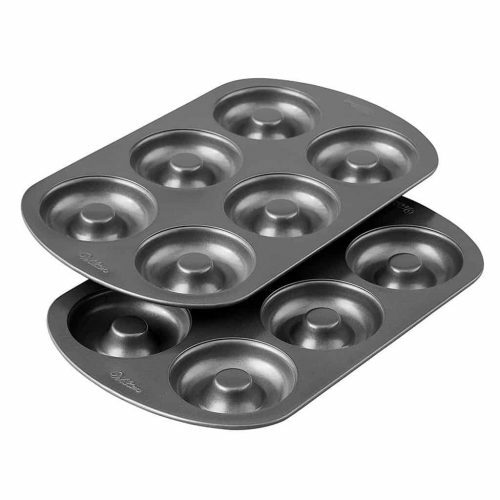 Don your apron, grab your whisk, pick up a donut pan if you haven’t already, and let’s bake! Great round up, So hard to pick one to try Next, they are all so good! Missed seeing your maple pumpkin donut here! I’ve made many batches so far and my non vegan husband who doesn’t care for sweets regularly requests them. Oh! I’m glad you like those maple pumpkin donuts. I’ve been planning on updating that recipe with new photos. It’s good to hear people are still making them.